At AFS Insurance & Financial Services, Inc, we exceed expectations. Anyone can promise great service, but not everyone can deliver it. At AFS Insurance & Financial Services, Inc, we’ve built a culture around wowing our clients. Our goal isn’t just to meet our clients’ needs, it’s to make them say, “Wow,” after every experience. But don’t just take our word for it. Read these client testimonials to see exactly what we mean. I have a trusted ally in the insurance business. I must admit, you did an amazing job in answering my question without a doubt! I didn't even expect to hear back from you today. You are simply amazing with what you do! We could not have gotten any better service from the time of the accident, until closure with all of the kindness and courteous service given to us by all the staff involved. Wow! I really appreciate everything you're doing to resolve this issue for me, I know it is a pain in the neck but you are doing an amazing job. You handled it with integrity and professionalism and it really helps ease the pain of an accident. Thanks again for your patience, support, understanding and professionalism during our recent auto claim ordeal. You were always there when we needed you, which was greatly appreciated. Have you been ‘Wowed’ by someone at AFS? 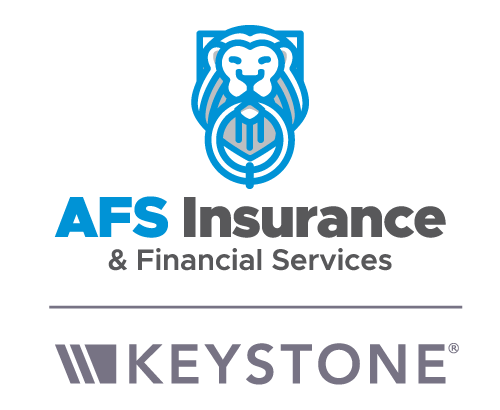 AFS Insurance & Financial Services, Inc has an amazing reputation. We do the right thing, treat people the right way and ensure you have the insurance you need.